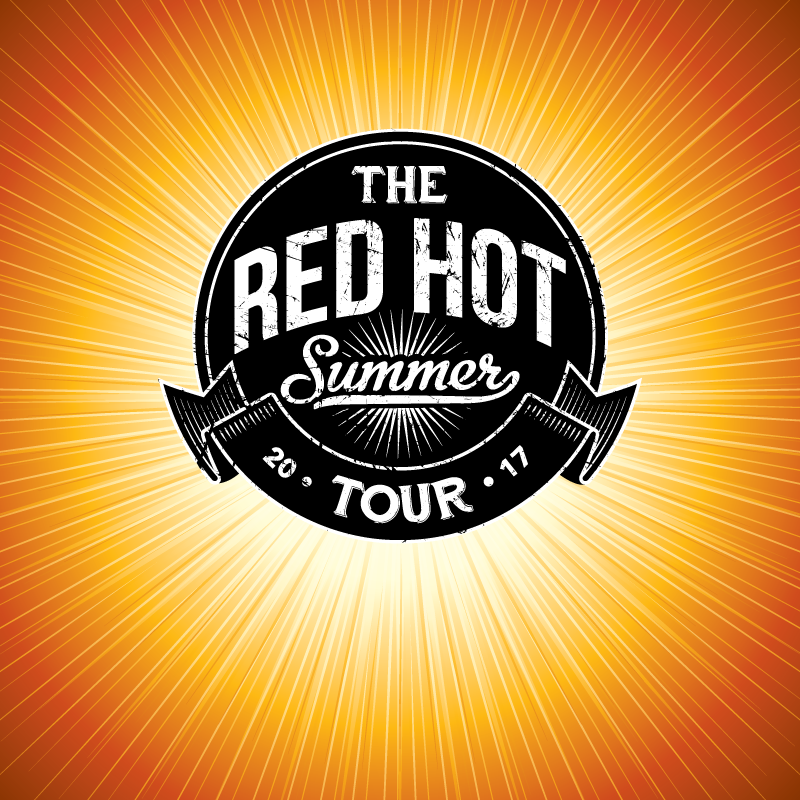 The Red Hot Summer tour has been touring regional areas for the past eight years offering high level Australian music. In 2017, twenty two concerts are planned across regional Australia through out Summer. 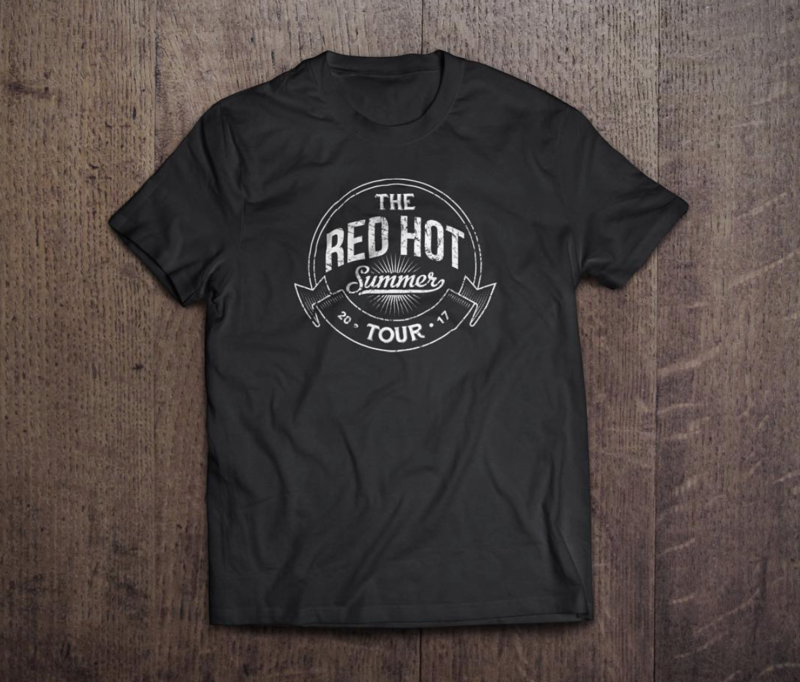 Each year, concert promoters release a new logo for merchandising and the brief for 2017’s design was to create a retro-inspired, distressed seal, that would work well across all applications. This logo was applied to tour merchandise, print and TV advertising, billboards, large screen displays, web and social media. 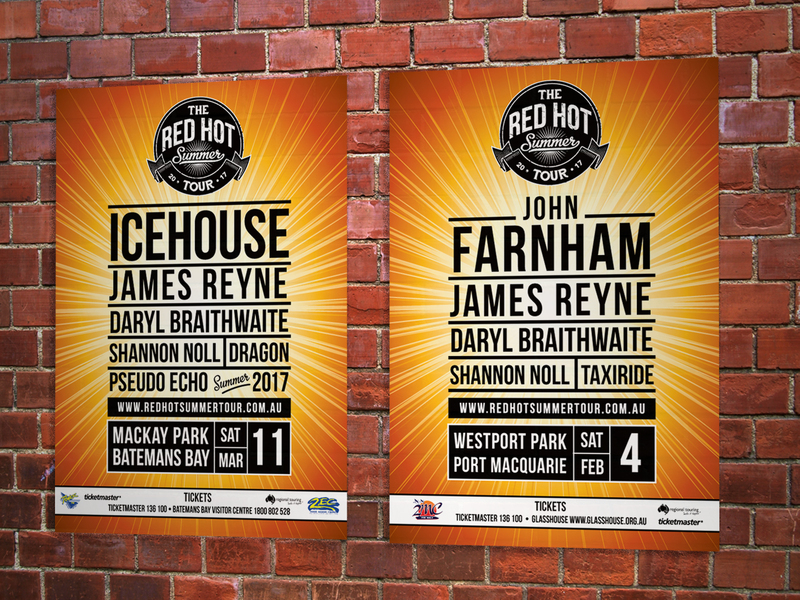 I also created poster artwork for both line ups and press advertising, utilising the new logo, while still retaining the brands unique appeal and identity. Job scope: Logo design, poster design, billboard and print advertising, event and site plans and large screen displays.